Welfare and rehabilitation of sun bears are the first two pillars upon which our work relies. 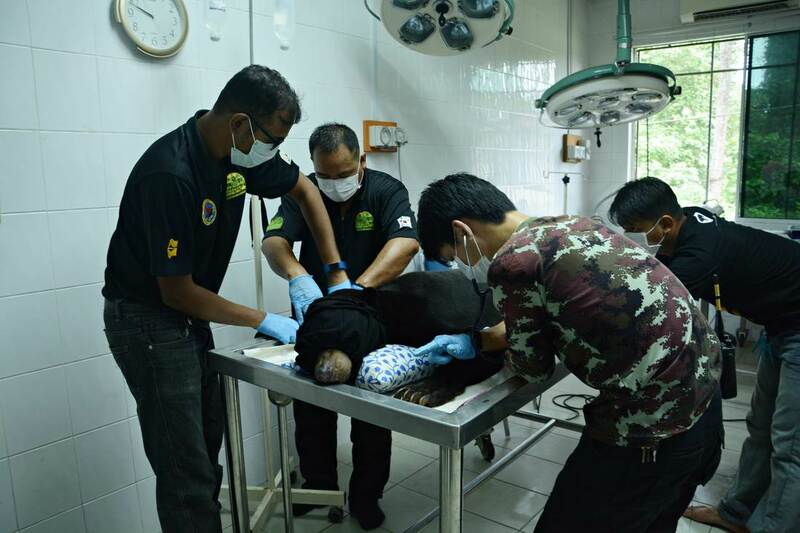 BSBCC is currently home to 43 rescued sun bears. Sun bears in the wild face many threats. All bears at our centre are orphaned and/or ex-captive bears, often found in unnatural conditions, with inadequate diets and no stimulation. We provide rescued sun bears with a better life. Our large forest enclosures provide sun bears with their natural environment and diet. 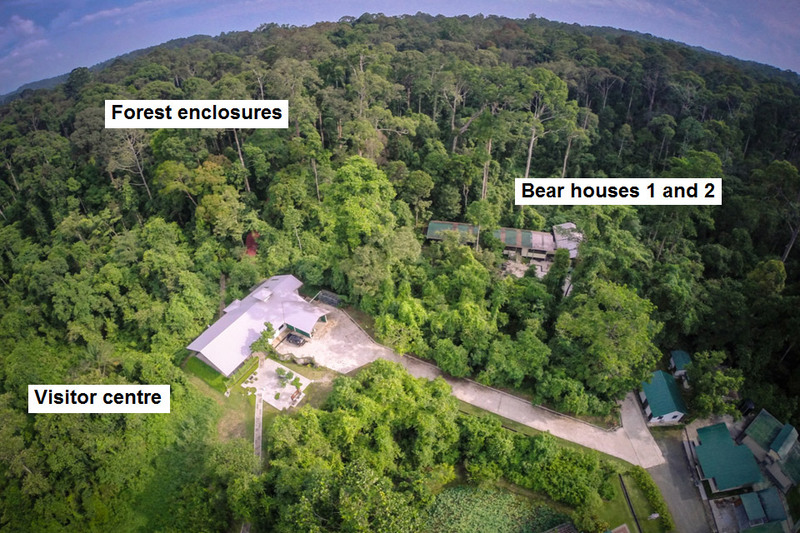 At our centre in Sepilok-Kabili Forest Reserve, we reintroduce bears into their natural habitat and provide the largest forest enclosures of any sun bear centre. The care we provide is the closest a captive sun bear can come to life in the wild. Our expert researchers and rehabilitators work with the bears to develop the skills necessary - foraging, climbing trees, nest building and self-defence - for independence in the forest. For cubs, our experts become surrogate mothers until the bears gain their independence. We constantly develop "enrichment activities" to improve welfare and encourage species specific behaviour. Our centre is the only in the world that offers potential release candidates the chance to naturalise to forest life before they are released. Our research and rehabilitators closely monitor each bear and identify potential release candidates and work to develop their skills and encourage their independence. Sadly, sometimes our bears are too traumatised for release to be possible, for these bears BSBCC provides a dignified permanent home. Vets check the health of each sun bear.